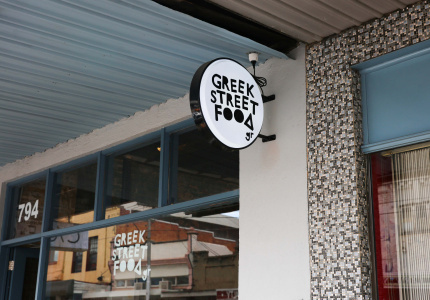 • Shannon Bennett has sold a majority stake in his restaurant group for $15 million. 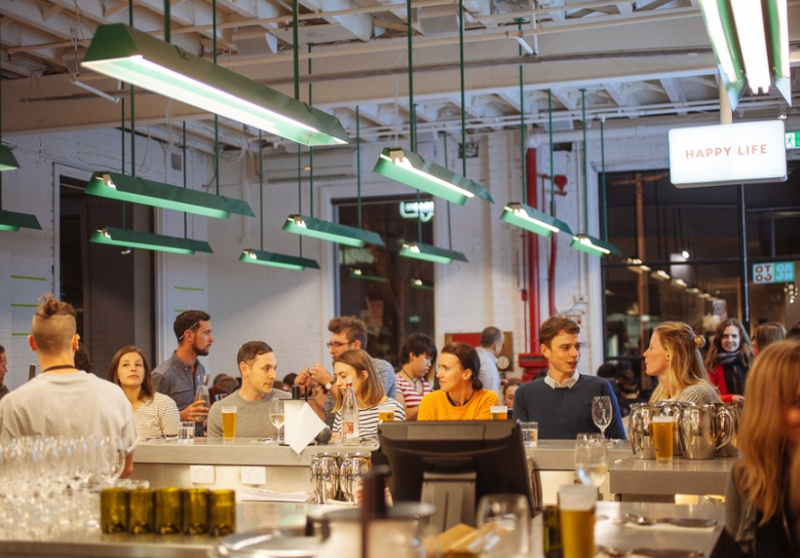 • With Chin Chin’s overhaul done, owner Chris Lucas is hunting for somewhere to put a new Italian diner. • And Lucas isn’t finished there: Kong is coming to Fitzroy. 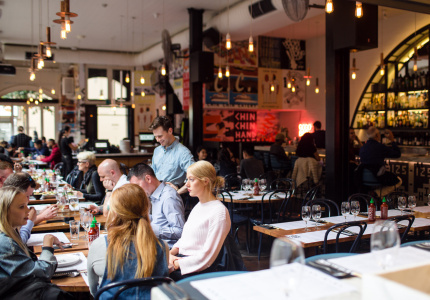 • One of Carlton North's unluckiest venues gets a new lease on life with South Yarra’s Italian favourite Thirty Eight Chairs moving in. • Nearby, in Faraday Lane, if you smell something musty but kind of delicious it’s Carlton’s own laneway cheese festival, which kicks off this weekend. 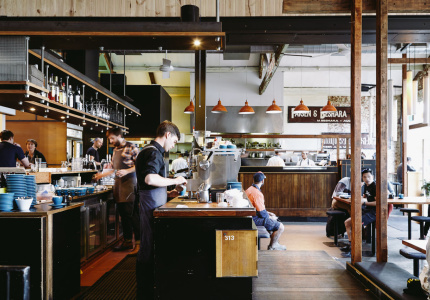 • Beloved North Melbourne cafe, Auction Rooms, has been sold to St. ALi. 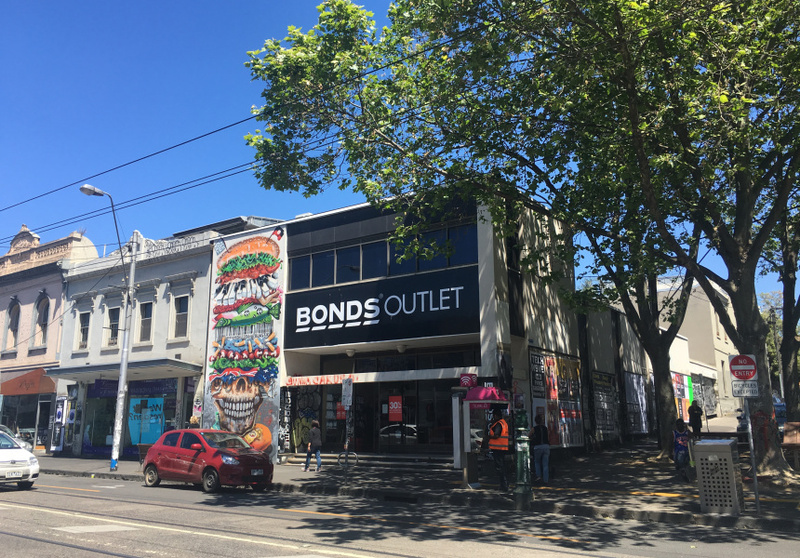 • Meanwhile, the food trucks have descended on Collins Street, with Mr Burger, Greek Street Food and Smokin' Barry's rolling into the Paris End this weekend. 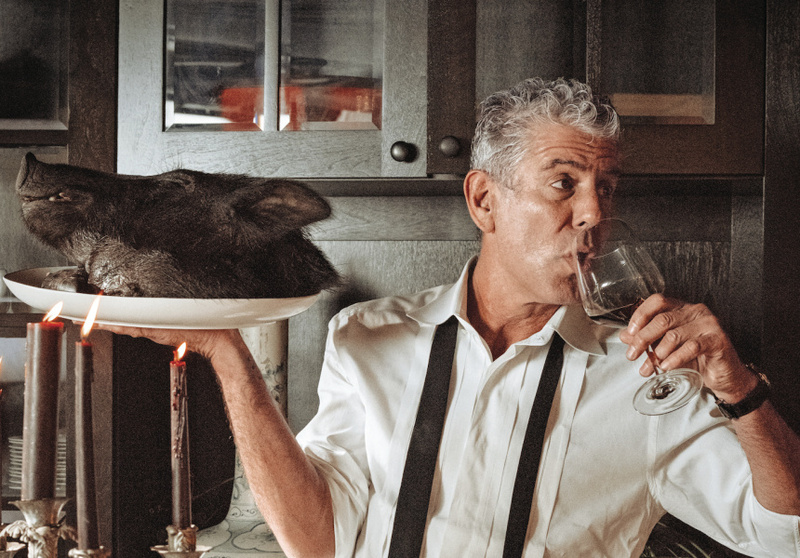 • Anthony Bourdain launches his second cookbook and a vendetta against truffles (and all who eat them).